Courtesy of Trang Dunlap, Intero Real Estate Services. Beautiful single family home in Winston Manor neighborhood. Convenient location close to freeways, BART, Airport, Kaiser, Costco, shopping and schools. Remodeled kitchen & bathroom. New wood flooring throughout, painting and lighting. Spacious living room with fireplace. Large deck in backyard for entertaining. Fruit trees. Storage shed. Much more to see.. Please, send me more information on this property: MLS# 40861027 – $899,000 – 106 Clay Ave, S San Francisco, CA 94080. 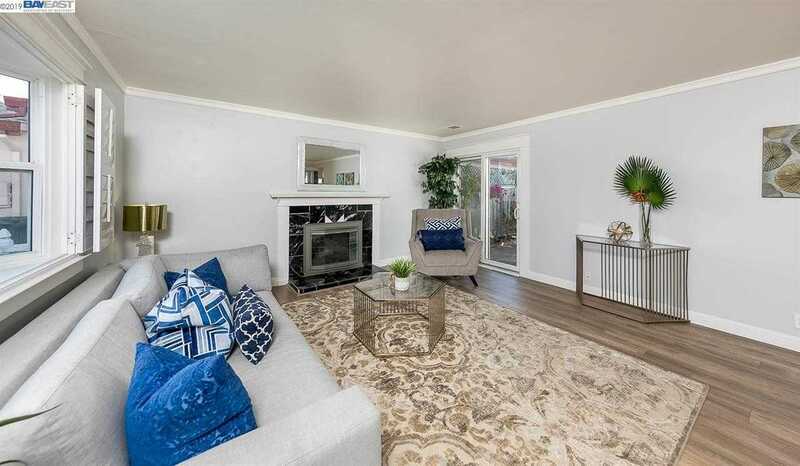 I would like to schedule a private showing for this property: MLS# 40861027 – $899,000 – 106 Clay Ave, S San Francisco, CA 94080.